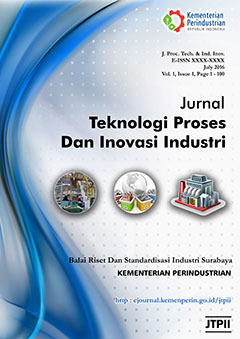 BIOPROPAL Industri is a scientific publication provides the novel technologies related to biotechnology, industrial process, food and environment. 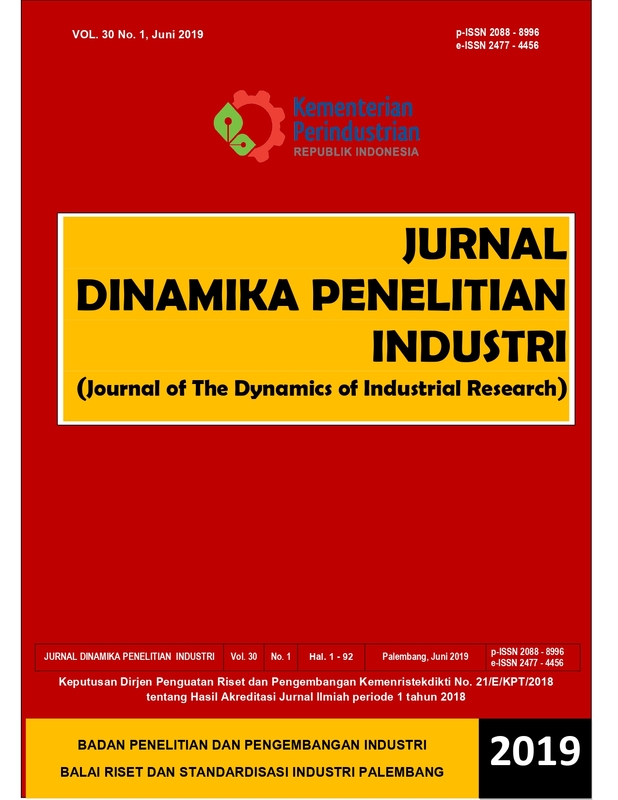 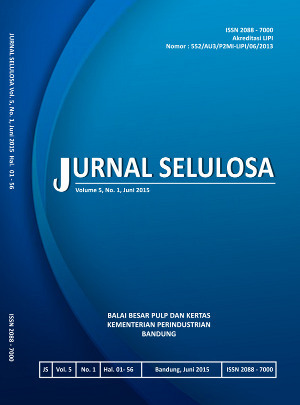 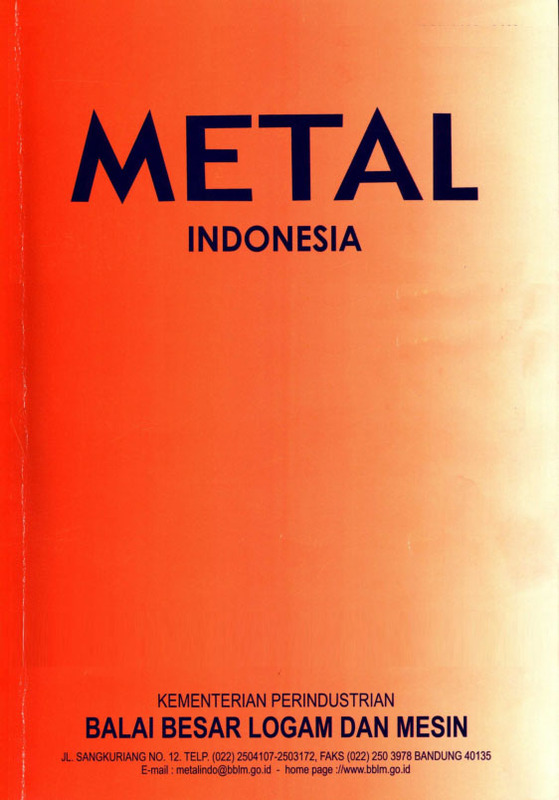 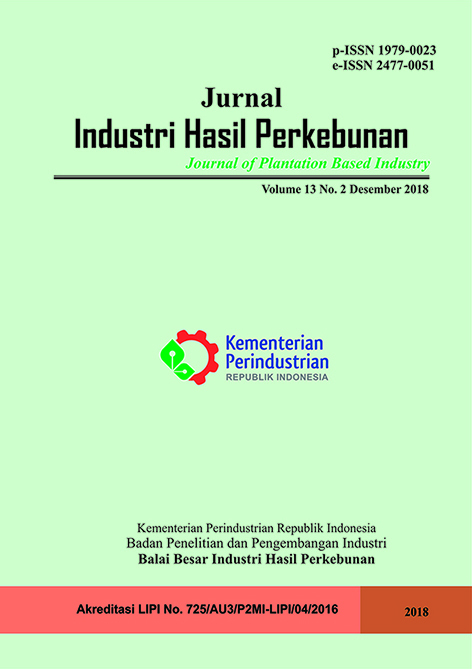 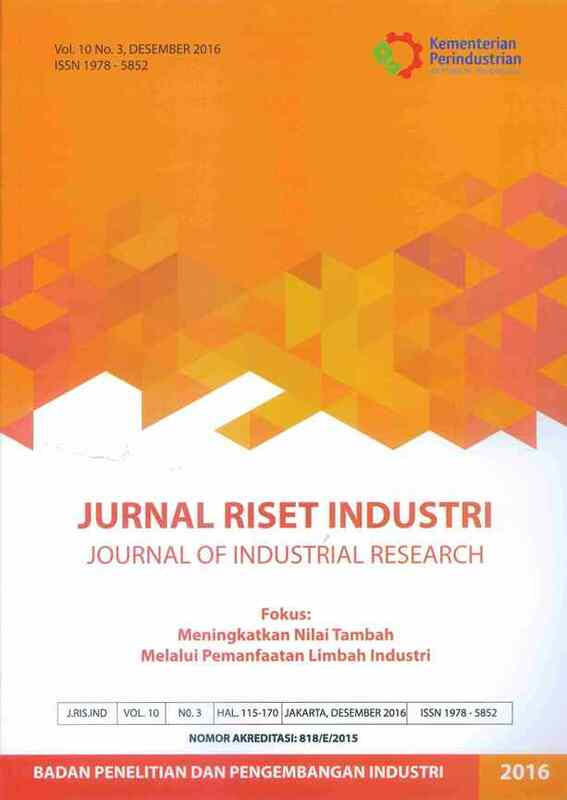 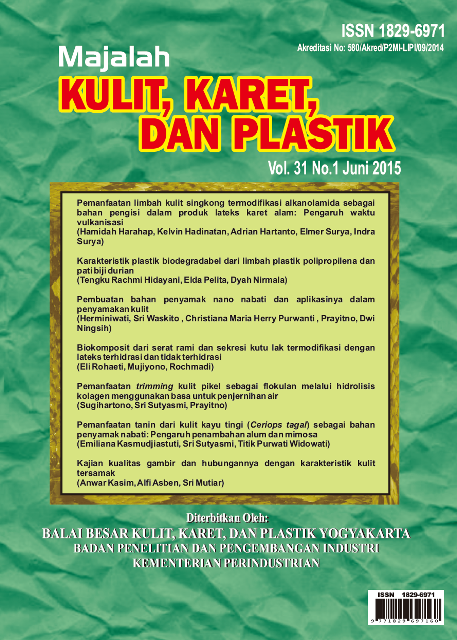 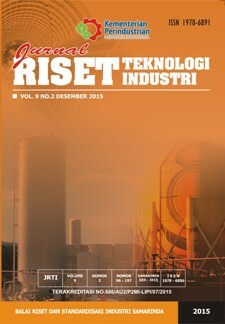 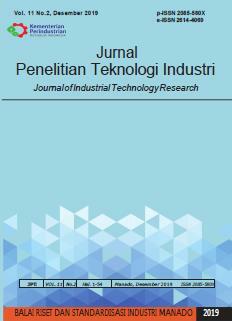 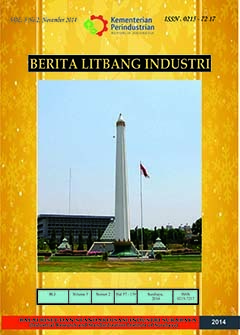 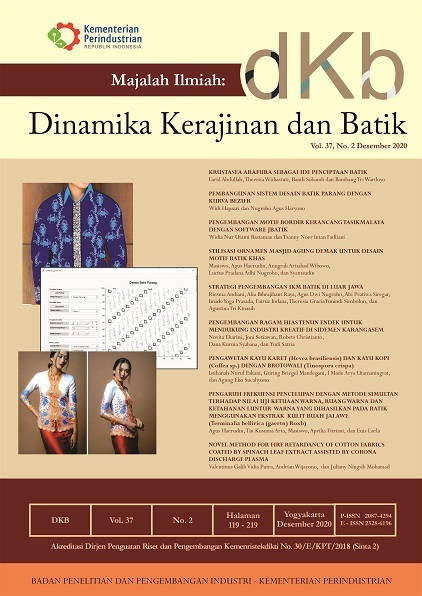 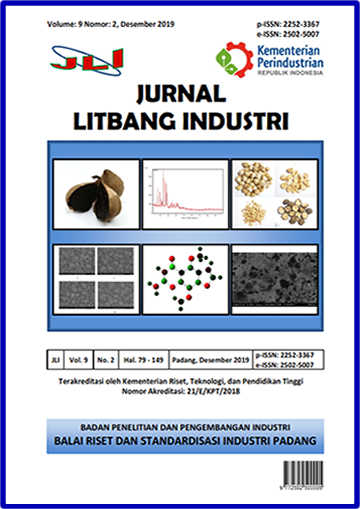 This journal has been published by Institut for Industrial Research and Standardization (Baristand Industri) Pontianak since June 2010. 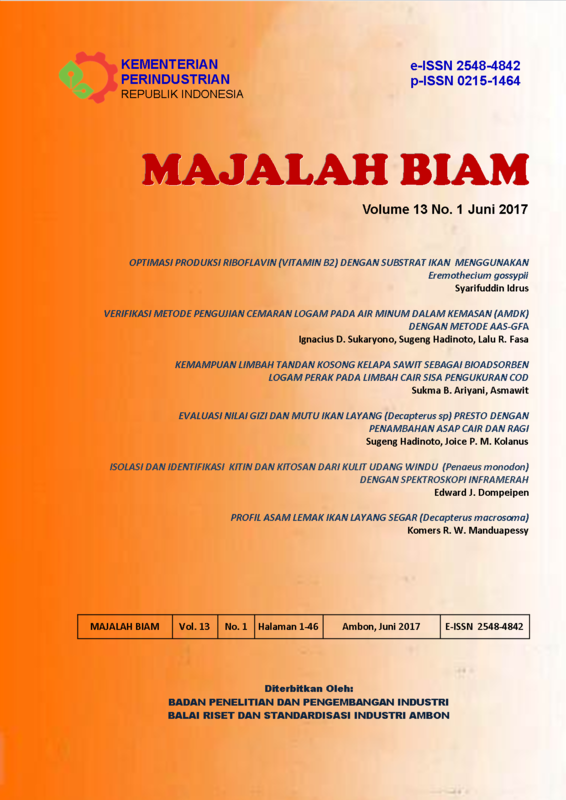 Published twice a year in June and December. 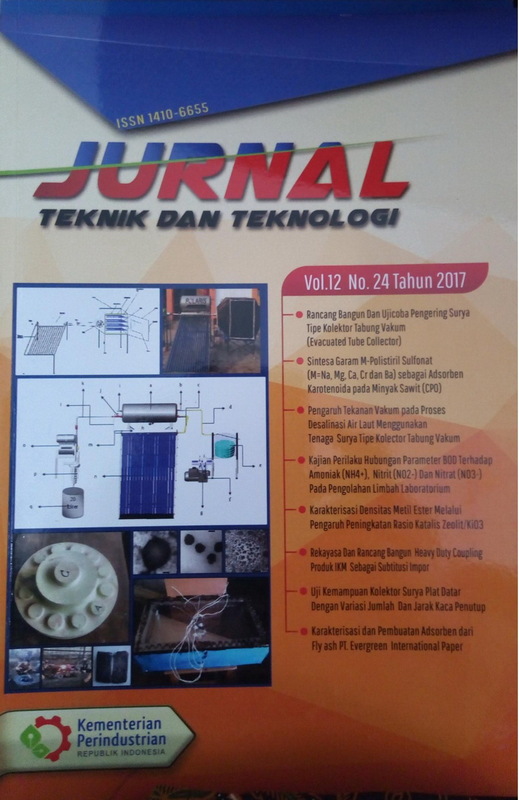 This journal has been accredited by National Journal Accreditation (ARJUNA) managed by Ministry of Research, Technology, and Higher Education, Republic of Indonesia with Second Grade (Peringkat 2, Sinta 2) since year 2016 to 2021 according to the decree No. 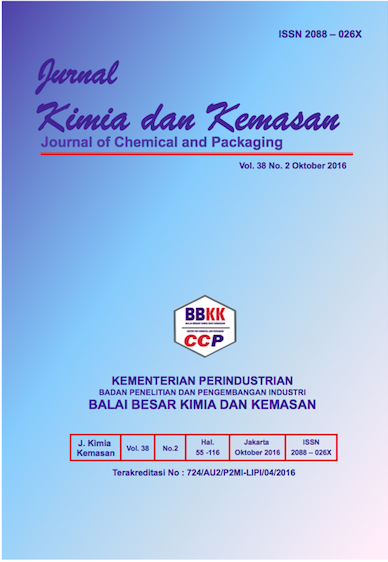 30/E/KPT/2018. 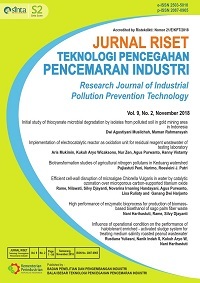 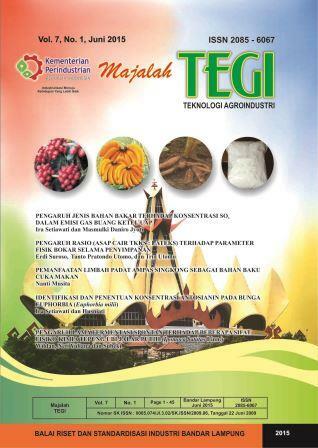 Warta IHP (Industri Hasil Pertanian) is a Scientific Journal which is sourced from research papers, new theoretical/interpretive findings, and critical studies or reviews (by invitation) in the agro-based industry scope that cover any discipline such as: food science and technology, agricultural industry technology, chemistry and essential oils, agricultural products processing machinery, food microbiology, renewable energy, chemical analysis, and food engineering. 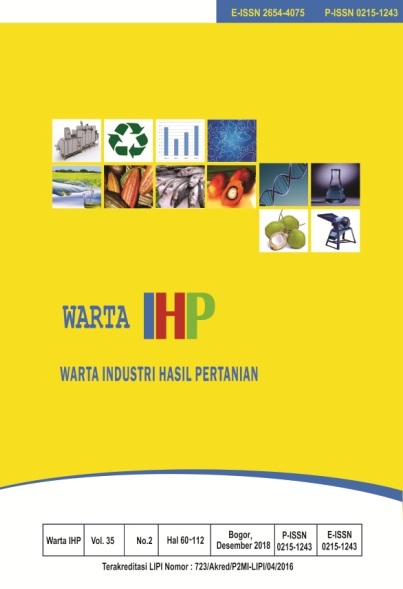 WARTA IHP is published by Center for Agro-based Industry (CABI-BBIA)-Bogor, which is under the Agencies of The Industrial Research and Development Agency (IRDA-BPPI), The Ministry of Industry, Indonesia. 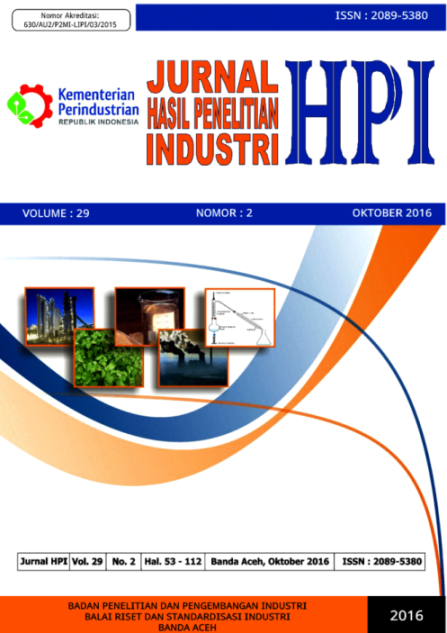 Warta IHP is published twice a year, in July and December of the current year.